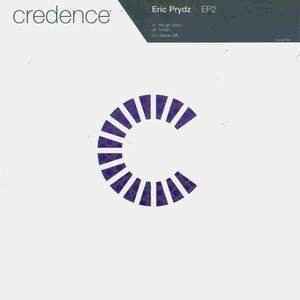 This EP is worth getting for the B-side alone - by far the best effort Eric Prydz has come up with (under this moniker)! The tracks on A-side are pretty mediocre but 'Deeper Still' really hits the spot with its beautiful melody and calming sound. If you haven't heard it, I suggest you do so as soon as possible.